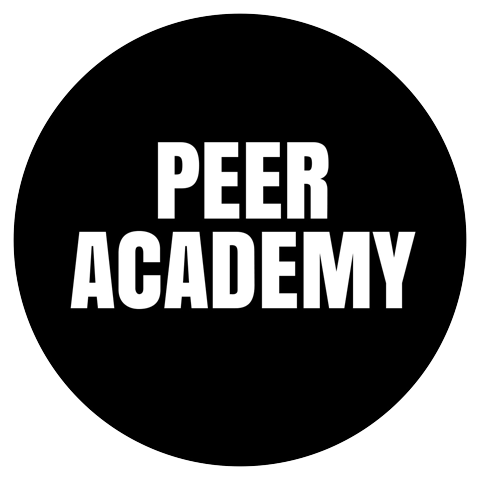 I’m excited to be a part of Peer Academy and I thought you might be too. Peer Academy is a peer-to-peer professional education platform, where anyone can teach or learn (an Airbnb of professional education). I’m going to be hosting a workshop on ‘How to rapidly develop personas to co-create value opportunities’ The workshop is a hands-on group activity that develops personas by understanding the context of a service (product/policy/program) and the needs of the users within this context. More info and bookings are available here. I’d love you and your colleagues to come along or attend.